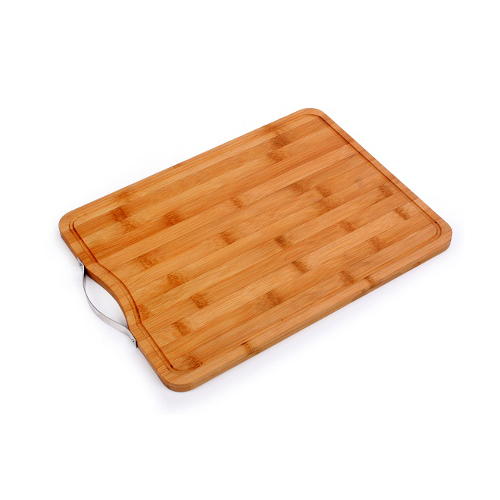 This all-purpose cutting board is ideal for all food prep, presentation and serving. 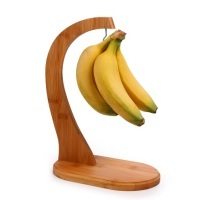 Made of durable, long-lasting bamboo that is harder than most traditional hardwoods. SKU: 50006. 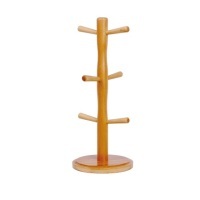 Category: Bamboo Products. 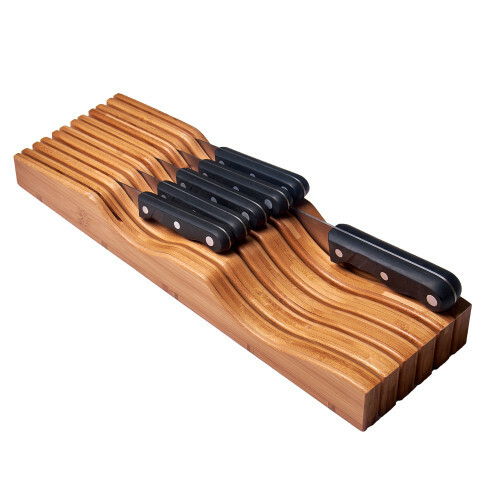 will not dull knives and is maintenance free. 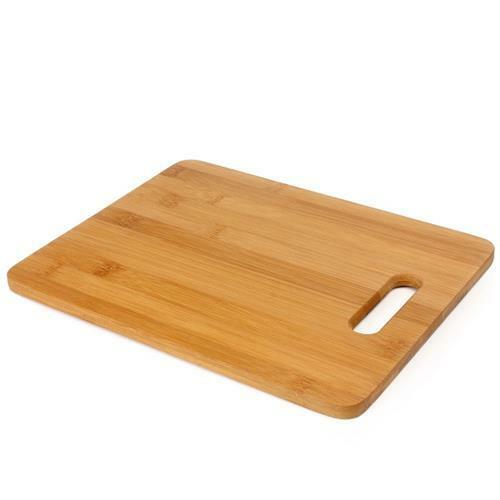 Prepare everything from weekday meals to Thanksgiving dinner with this durable cutting board or present your newest culinary creation at your table with pride.